The death of a loved one carries emotional significance, requiring survivors to say goodbye to a valued family member or friend as well as to carry out his or her wishes for their funeral or to plan some or all of their funeral (depending on whether the deceased pre-planned his or her services before death). This process also involves several important logistical steps, and we invite you to keep reading to learn more, or click to begin your pre-planning process or to contact us for a free, confidential consultation. Planning a funeral during the final stages of a person’s life can add stress and emotion to an already difficult time. At Parrott & Wood Chapel of Memories, we encourage our clients throughout the Cedar Valley to pre-plan their funerals ahead of time to provide their loved ones with the opportunity to spend time with them prior to death. You can help maximize that time together and be prepared for the funeral by reviewing our list of financial considerations below. We also encourage you to consider becoming the designee for final disposition for your loved one. Click here to learn more about this process, or here to become the designee for final disposition. And for some people, planning a funeral immediately prior to a death is a preferred option, and we want to simplify that process through our helpful personal planning guide. When completing your personal planning guide, keep in mind that this information is often to be used by the surviving family and the funeral home. This guide focuses on financial and other information that will help facilitate a funeral service that is consistent with your wishes in a way that is burden-free for your family. Required information also includes Honorable Discharge Paperwork (DD214) to arrange for military honors and to complete the necessary VA forms for the deceased. Even if your loved one is in hospice care, Parrott & Wood still offers our pre-planning services along with any applicable promotional savings. What type of policy is it? Is the policy at least two years old? Are there any liens against the policy? Is it still in force? Many policies lapse if payments have ceased. Don’t wait until after the death to find this out! All beneficiaries must sign the claim and assignment forms after the death occurs. 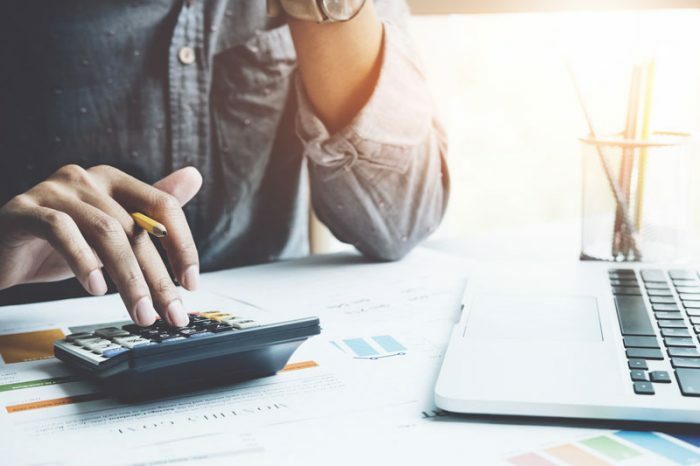 A pre-death call to the insurance carrier (by the owner, or through an active power of attorney) can help you avoid delays in claim processing and in determining the death benefit amount. If you are planning to use the life insurance to pay for the funeral, bring the policy to arrangements and let the funeral home begin the claims process. Having available liquid funds or credit cards at the time of death is important for the payment of expenses, including funeral costs. Banks will generally freeze the decedent’s account at the time of death, removing the ability to write checks on the account (absent other legal authority to write checks) and eliminating that as a source of funds. It is the policy of Parrott & Wood Chapel of Memories to receive payment at the time of the funeral service. 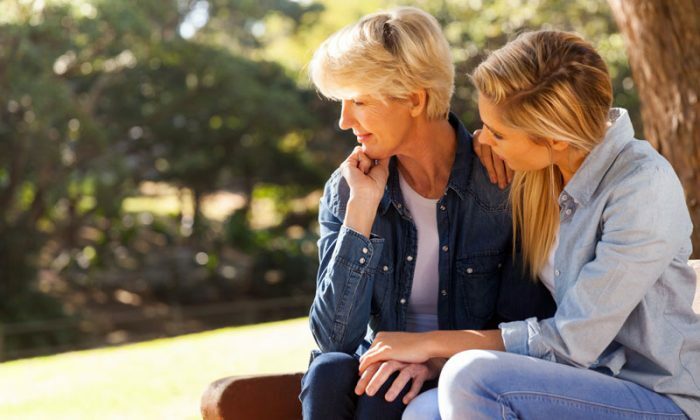 There are several steps to complete when a loved one passes away that are essential to planning and experiencing a funeral service that is consistent with the wishes and desires of the deceased. These steps are outlined below and include logistic matters relating to funeral materials and attire, documentation, and other factors. For those in a long-term care facility or under the care of hospice, the nurses and social workers will assist the survivors in notifying your chosen funeral home. If a death has occurred unexpectedly at home when an individual is not under the care of hospice, the survivors should contact emergency medical services at 911. EMS will contact the medical examiner who will, in turn, contact the funeral home and/or other required parties at the appropriate time. 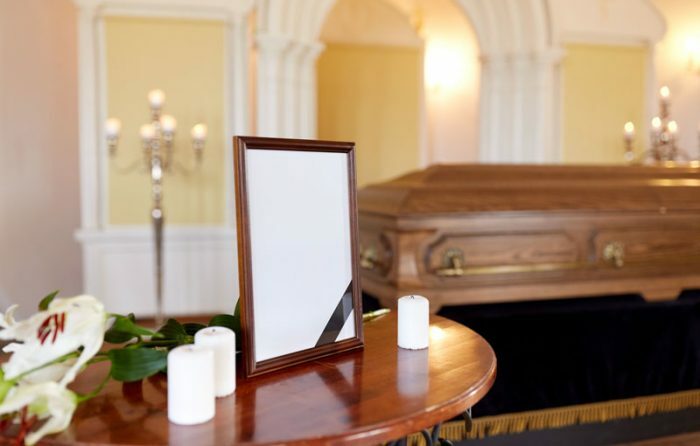 If there are loved ones who wish to view the deceased at the place of death, please communicate that information to the funeral director so they can appropriately time their arrival. Dates and Times: Your funeral director will help you set the times for the services and will coordinate with the clergy, church, and/or funeral home. Photos: Please provide a photo in electronic or hard copy formats for use in the newspaper and online death notices. It needn’t be a formal portrait, but should be clear and of appropriate size to avoid pixilation. Clothing: For funeral visitations, please bring the deceased’s clothing to the arrangement. We recommend clothing with higher neckline and sleeves, however shoes and socks are not visible and are optional. Insurance Policy: Please bring the policy information for all life insurance policies to be used for funeral funding to the arrangement meeting. Obituaries and Vital Statistics: The obituary can be prepared by the survivors or the funeral director, and will be used for online and print notifications. Before the arrangement conference, you can also complete the pre-planning guide and the state of Iowa death certificate.